“What is your business with the school hand pumps? Let the parents worry about what their children drink.” her visibly irritated father-in-law remarked. But the right of children to clean water is guaranteed by the constitution of India, Rashmi thought. And clean drinking water is what they will get, she resolved. The Water Aid report on “State of the World’s Water 2017” presents a gloomy picture for rural India: 63.4 million people living in villages are without access to clean water, the highest in the world. Poor water intake has a huge impact on the health of Indians and 1.5 million children are estimated to die of diarrhea alone. On the other hand, Article 47 of the Indian constitution has given priority to the provision of clean drinking water. When Rashmi joined the Muskan Self Help Group (SHG) promoted by PRADAN six years back, she had little idea about rights and entitlements under the constitution of India, let alone the concept of citizenship. 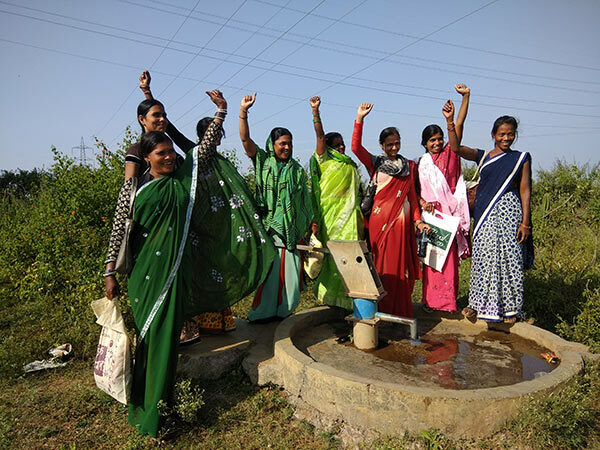 The larger Narmada SHG-federation of which Muskan group is a part has been actively pursuing the agenda of rights and responsibilities of citizens by introducing them to the Constitution of India, its provisions and the concept of citizenship. 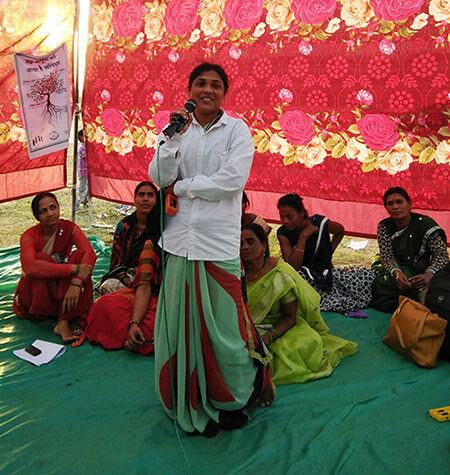 Rashmi, today, is an active member of a citizenship cohort created with an objective of raising awareness on grassroot governance in the villages of Betul district. This cohort is given systematic training on the Constitution, fundamental rights and citizenship. And they reach out to people in the villages and acquaint them about the constitution and fundamental rights. Despite facing backlash from many quarters, these women have engaged with various stakeholders with selfless persistence demanding action. 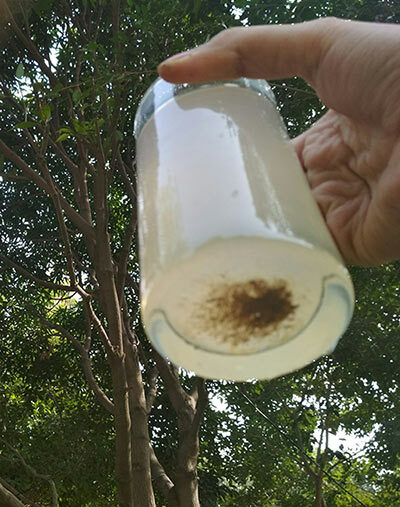 So, when Rashmi raised the issue of inadequate water supply in the school in her village, not many in her SHG were surprised. But her family was not amused. “What is your business with the school hand pump? Let the parents worry about what their children drink.” her visibly irritated father-in-law remarked. She flagged the issue in Gram Sabha for two years but there was little progress. So she, along with the members of her SHG, registered a complaint at the block office. When no action was taken, the SHG members reached the district office in Betul. She was assured quick action. Though hand pumps were repaired, not a drop came out. Rashmi was persistent and registered an online complain where she included all the relevant articles and provisions of the Constitution. 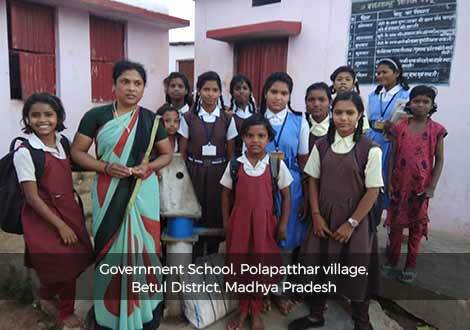 Within 2 weeks, officials from the Public Health Department reached the school and repaired the hand pumps. 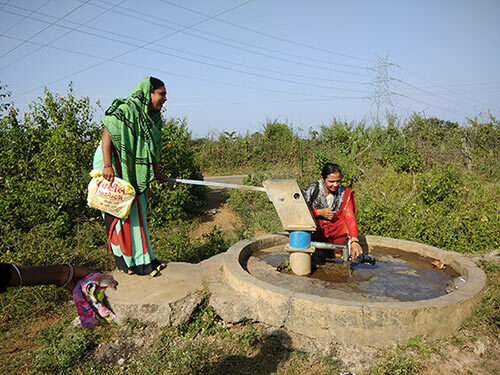 Out of three hand pumps, clean water is available in two today. But Rashmi is adamant. She says she won’t close the online complain until the third hand pump is clear and usable!